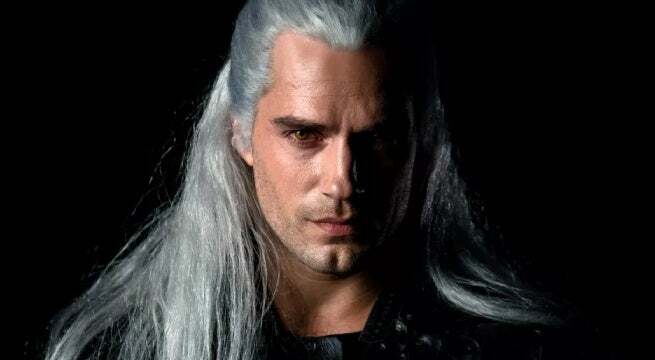 The Witcher Netflix series Director Charlotte Brändström has confirmed The Witcher will be filming in the Spanish archipelago Canary Islands in the future, which previous reports suggested would be the case. More specifically, Brändström recently took to Instagram to share a picture from La Palma, the most north-westerly island of the Canary Islands, with the caption "Location scouting for The Witcher." A Volcanic ocean island, La Palma is a small, but beautiful island that homes a dormant volcano and features ravines, gorges, and numerous small mountains. However, despite being rocky at parts, it also features stretches of lush green color, and of course, beautiful beaches. As for why the show is shooting here, who knows. Fans have a lot of theories, but there's no consensus. Some think it could be Skellige, while others point it could be for Southeren Nilfgaard or Toussaint. Meanwhile, some think it will be the location of Villentretenmerth's short story. Because the Canary Islands are so diverse, it's hard to know what purpose their shooting location will serve. Looking at the picture Brändström shared, it looks like the team is scouting out a more mountainous location, which seems to suggest that whatever scene or scenes will be shot from there will have to have taken place in a similarly described region. Alas, all we can do is speculate, as we patiently wait for more information about the Netflix show. Given that's due to release sometime later this year, we should be hearing more about the series soon, with hopefully a debut trailer by spring. As you may know, the first season will run at eight episodes, but don't worry, if you're looking for more Witcher than that, then you'll be please to know Netflix is reportedly very pleased with the series so far and already looking to greenlight multiple seasons. Anyway, as always, feel free to leave a comment letting us know what you think. Or hit me up on Twitter @Tyler_Fischer_ to talk all things The Witcher. For more coverage on the show, click here.